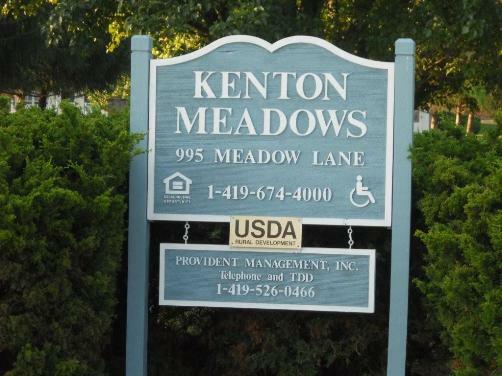 Kenton Meadows Apartments is an affordable housing community consisting of one bedroom apartments for those 62 years of age or older, disabled regardless of age. 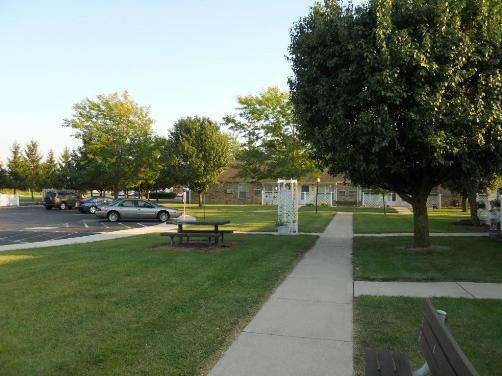 Complex amenities include an onsite manager and maintenance technician, parking, front porches and a community building with office, laundry, community room, and patio. 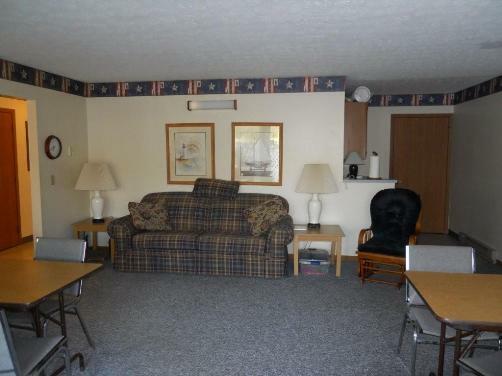 Accessible apartments available. Water, sewer, and trash paid. 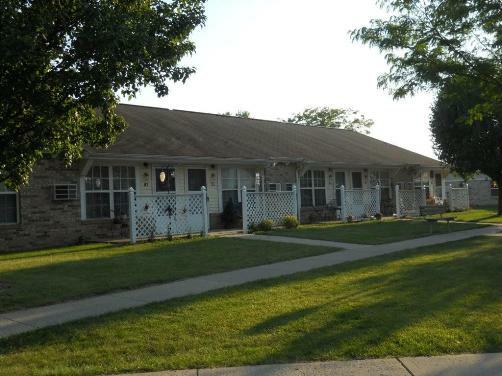 Note: Please contact the property at (419) 674-4000 to verify income requirements. 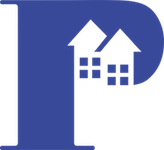 Thank you for your interest of Kenton Meadows Apartments. Complete the form to download.